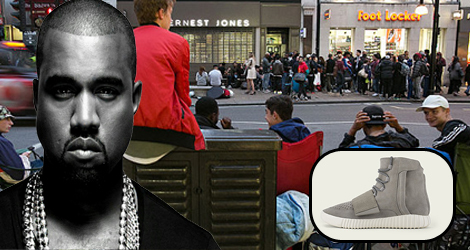 Only if they’re lucky fans of the rap star Kanye West will be able to get their hands on a pair of limited edition trainers designed by him. 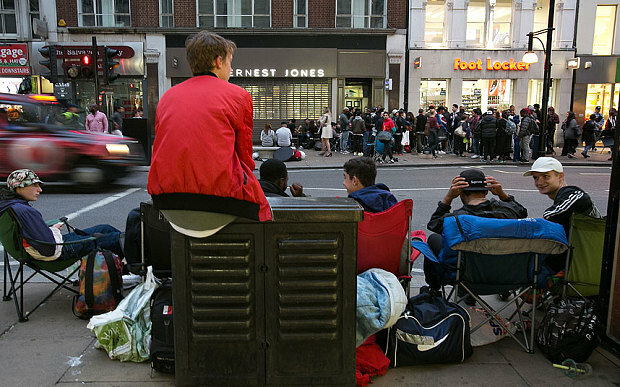 People have been camping since Thursday night in from of the London Oxford Street store just for a chance to get their hands on a pair of Adidas Yeezy Boost black sports shoes of the pairs available. Lots of people have lined up outside the London’s Oxford Streed store of Foot Locker just to get a chance ahead of the trainers going on sale. Shops across the UK will be offering this Limited time design for shoppers and the London shoppers were made to register their details to get a chance to secure a pair if they are lucky. 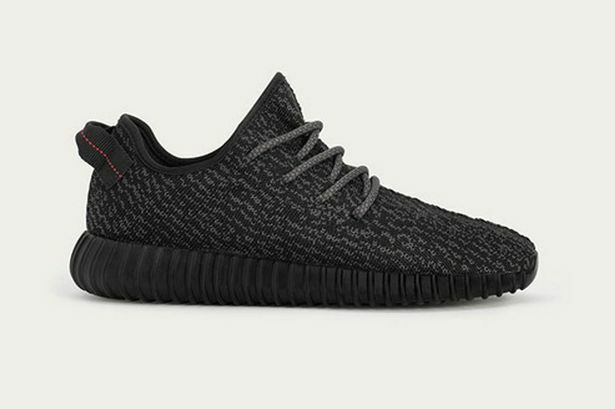 Kanye West first planed a deal with the Adidas company in 2013 for his shoe range and the first 9,000 pairs that were published got sold in 10 minutes. Security gurds outside the London Oxford Street stores reported that peoples tempers started to become very bad when it came near to opening time.